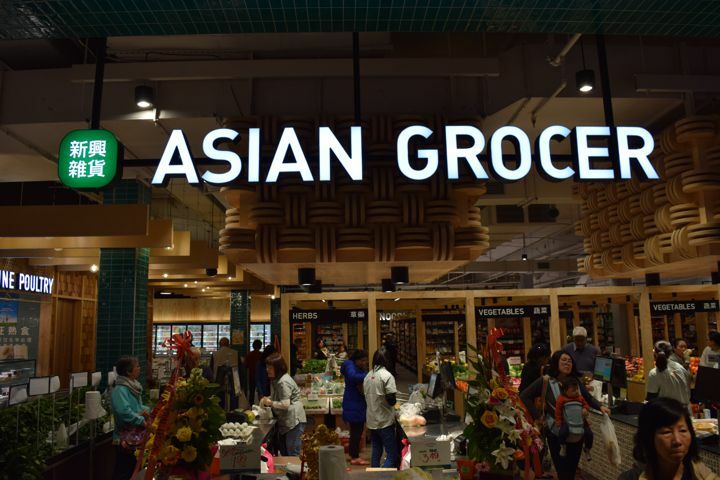 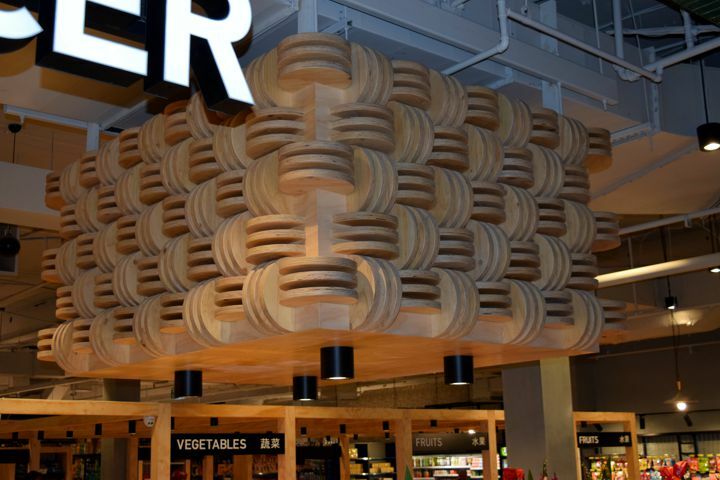 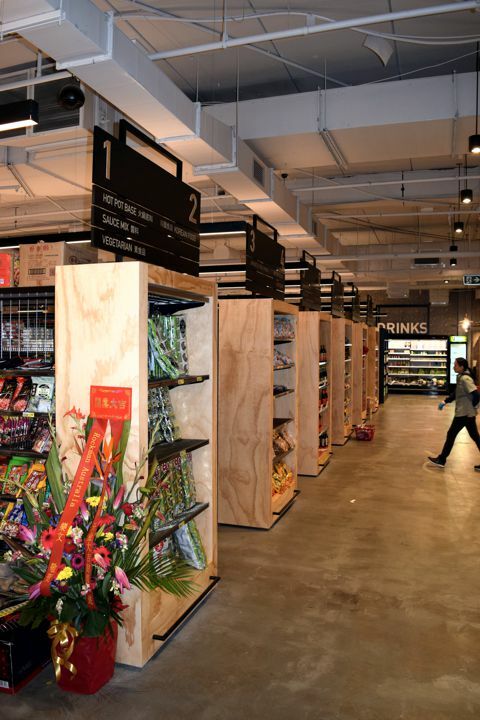 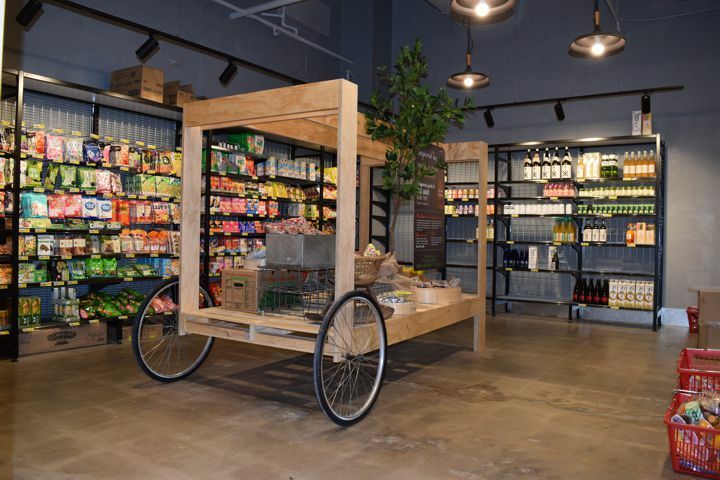 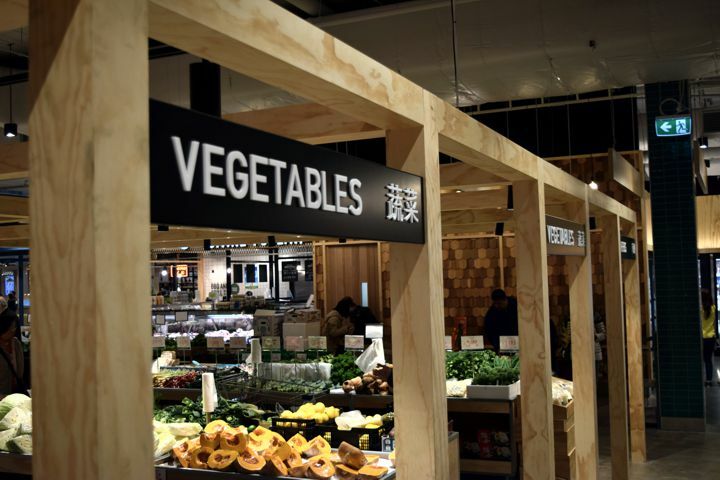 There was plenty of custom joinery in this project for us including, fruit bins, feature overhead timber displays, POS counters, a glass display counter, timber bulkheads, gondola displays, signage, even a rickshaw! . 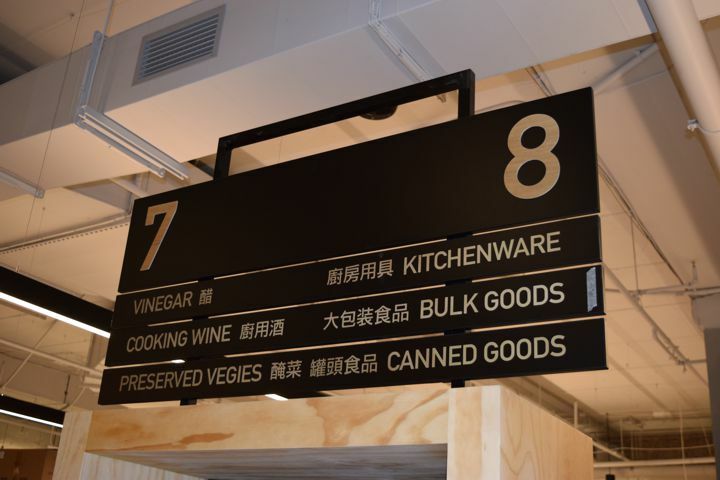 Our metal fabrication team provided metal signage frames and custom fittings throughout the store.